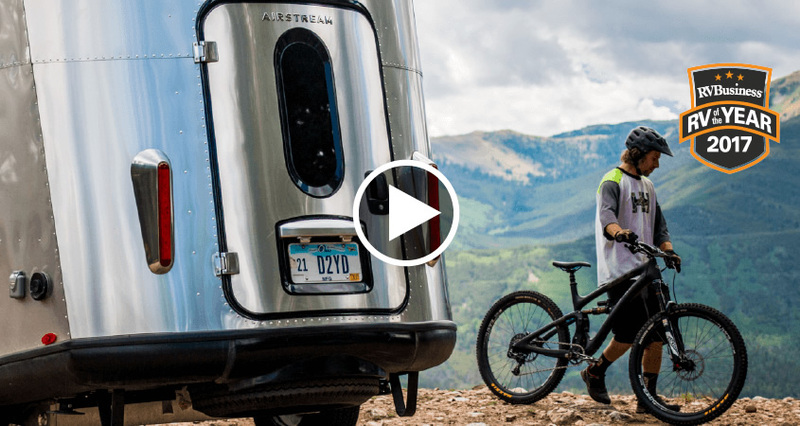 If space is a luxury, the Airstream Land Yacht makes the very most of every square foot. Every sumptuous detail has a dual practical application, and beneath the Land Yacht's contemporary, airy, sleek surface is a high-performance travel trailer that incorporates best practice from the world’s finest ocean-going craft. South Bay Airstream is the ONLY Airstream dealer in the world to offer ultimate peace of mind protection for many of our pre-owned airstream trailers. South Bay Airstream Adventures offers top-of-the-line service and parts for your Airstream. Our Airstream certified service technicians can handle all your needs.